We all hear the personal growth and development is a key factor to success in network marketing. But, is it really? 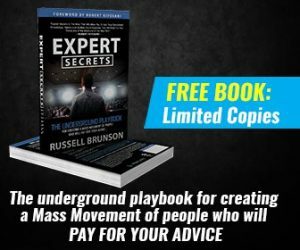 Do you find yourself spending a lot of time on personal development but you are still not having the success you desire in MLM? Then you are likely spending way too much time on self-development and not enough time on actually growing your business and taking action. It’s easy to get caught in the personal development trap and spend all your time learning. Here are your tips to start taking action. Learning is an integral part of any business. Here’s how to make the best of your personal growth and development while taking action to make things happen. 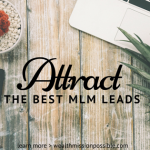 If you have a home MLM business, chances are that you also have a full time job. That means you must manage your time better than ever before. For example, if you have one hour per day to spend on your business, don’t use it up for self-development. If you do, then you won’t have time to do the required action steps, like finding and talking to people about your business. Take a close look at how you spend your time and make better use of it. Does this sound like you? Busy all the time but not getting a whole lot done? If you are super busy learning all the time, you may be fearful to step out of your comfort zone. Hiding behind self- development may have you believing that you are getting things done but that is not true. 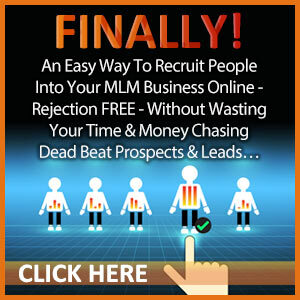 Taking action is the only way you will grow your MLM business. Sure, personal growth and development is part of that growth but be sure to balance your time. Again, if you have one hour to spend a day on your business, spend 15 minutes on personal development and the remaining 45 minutes on action steps. Better yet, if you have to commute to work, even if It is just 15 minutes twice a day, listen to self-development CDs in your car. Then you can spend the entire hour after work taking real action based on what you learn. 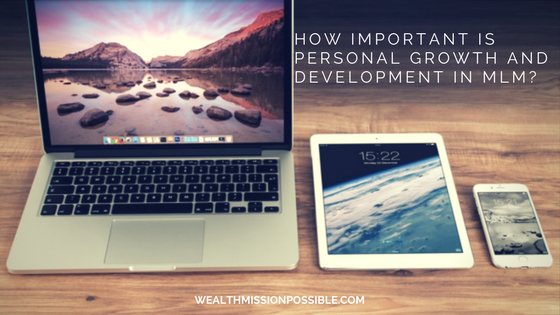 Although personal development and growth is important to success, it’s not everything. You have to take action. I’ve known many people who did not succeed because they were only improving their own self and not helping anyone else improve their lives. MLM is about helping others but it does not magically happen. YOU have to take action! 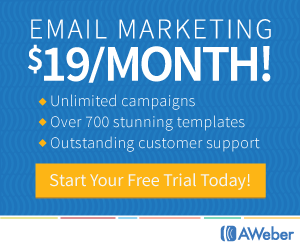 One great way to do that is using social media to market your business. 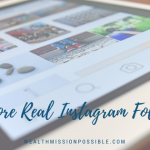 Click here to get your Instagram secrets to Get More Traffic, Leads, and Sales Today!